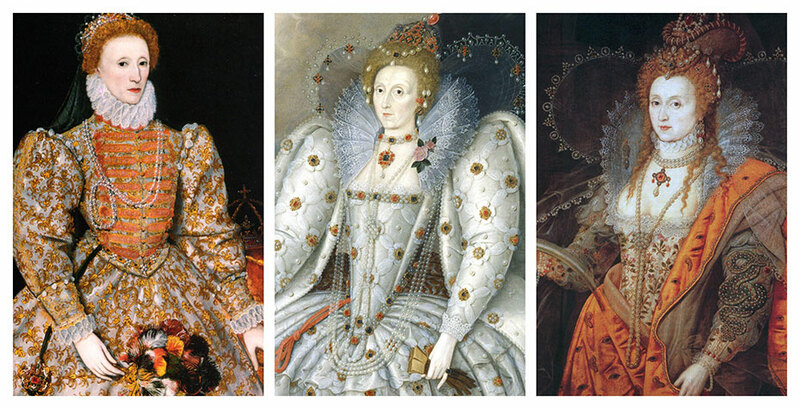 Four hundred years after her death, Queen Elizabeth I of England continues to enchant the world. The subject of countless poems, plays, novels, textbooks, and films, she remains both fascinating and elusive, the historical person often inseparable from the myths that sprang up around her. With ENG 325 The Myth of Elizabeth, Assistant Professor of English Sarah Wall-Randell ’97 invites her students to consider both the woman and the myth in a course that can sometimes evoke unexpected similarities between the 16th century and the present. "The first time I taught this class was in Spring 2008, during the primary season in which Hillary Clinton ['69] and Barack Obama were vying to be the Democratic candidate for president," says Wall-Randell. Back then, "every day it seemed like some issue from class discussion was also being discussed on the news: Should Senator Clinton 'use' her femininity or minimize it? Did she poll better in pants or skirts? Was she 'playing the gender card'? Should her husband be in the background or right beside her? Clothes, sexuality, age, gendered behavior, the overlap of public and private life—all these were aspects of Queen Elizabeth’s political self-presentation that were constantly examined and deconstructed by herself, her courtiers, her people, the 16th-century world. The more things change, the more they stay the same around women in public life. I look forward to perhaps teaching the class again in 2016." Learn more about ENG 325 The Myth of Elizabeth in our Spotlight on Teaching, a monthly feature in which we take a moment to look at one of Wellesley’s extraordinary courses and instructors.